Lemon & Basil Mahi Mahi | Pasta & Co. Yes, Mahi-Mahi is really one of my fave seafood. Grilled, baked, steamed or simmered in white wine, it’s always awesome. I’ve recently come up with Mahi-Mahi Sicilian Style Linguine, which turned out a success. 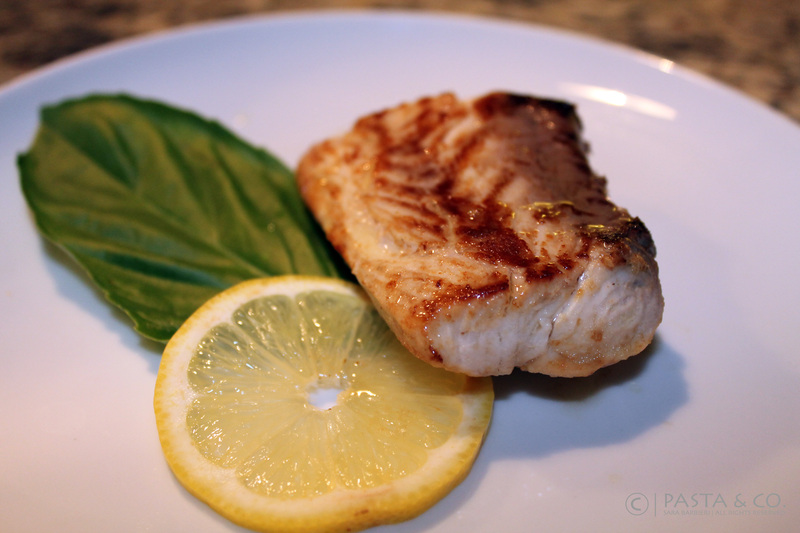 I craved some seared fish, and diggin’ the Internet I got inspired from Paula Deen’s zesty basil butter. See her recipe and mine, and then find your way to it! ← Thursday Gnocchi – alla Romana!